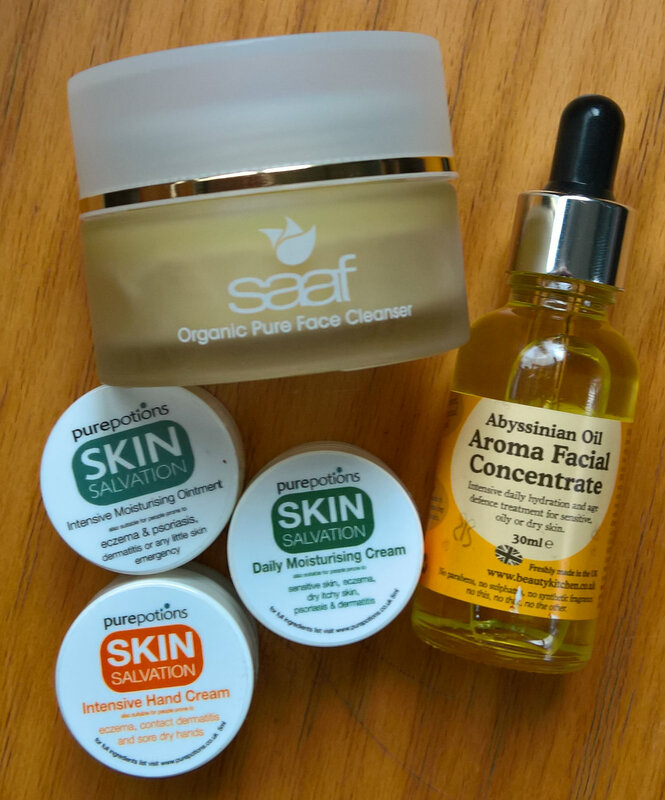 This entry was posted in Body Care, Cruelty Free, Eco friendly, Eczema, Health & Wellbeing, Sensitive, Skin care and tagged care, Eczema, gentle, organic, psoriasis, sensitive, skin. Bookmark the permalink. ← Glamorous BARDOU express hair & beauty a big hit with Grazia Magazine.